Whitelackington Art Group’s highly-acclaimed exhibition featuring the work of talented local artists from Ilminster and the surrounding areas returns for 2018. The one-day exhibition will feature works -curated for the affordable end of the art market. 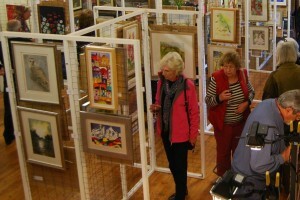 Run in conjunction with the ever popular Food and Craft Market this Pop-Up Art Gallery is to be found in the Minster Rooms behind the Dolphin pub in Silver Street. The Exhibition is free and is open between 09.00 and 16.00 on Saturday 8th June for one day only. 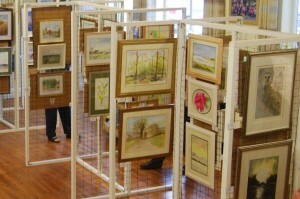 So don’t miss out on your chance to buy some excellent pictures painted by local artists at very reasonable prices.